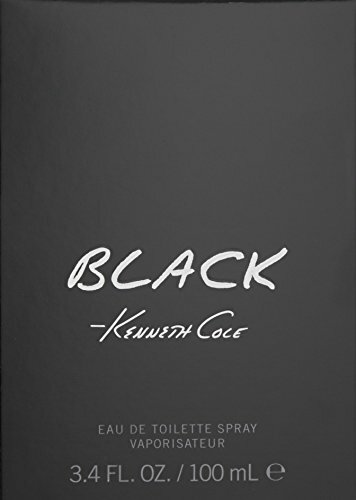 Black for Men Eau De Toilette Spray 3.4 Oz / 100 Ml by Kenneth Cole. Black carries all seductive and sensual pleasures of a contemporary, stylish, metropolis man to feel the wave of romance in the city at night. 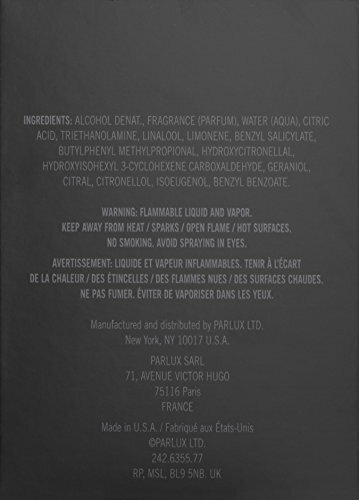 The notes are so pleasurable and add more value in the aroma by containing pink grapefruit, lavender, mandarin, mint, ginger, incense, and exotic woods. The freshness comes with green lime, fresh fruits, lotus flower, cedar leaves and violet leaves.A multi-benefit nail polish. Multi-benefit nail lacquer infused with Milk Thistle Extract, Wheat and Soy Germ to moisturize. Apply one coat of bliss base coat. Follow with two coats of bliss Genius Polish. Finish with bliss top coat.